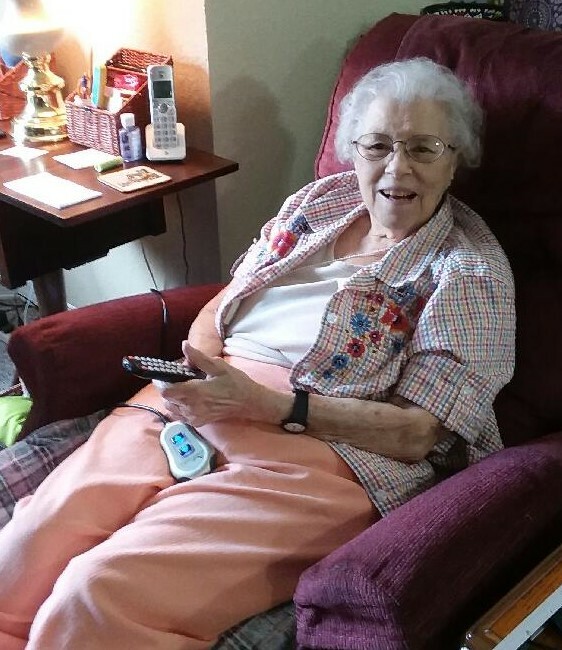 Patricia Kressly Taylor, 86, died March 17, 2019.
graduated in 1956 after a two year hiatus for mission work in Puerto Rico. United Nations, was a rally against South African Apartheid policies. trained in England with their infant daughter Deborah in tow. guests and manage international moves. and loved volunteering in local school libraries and guidance centers. wildlife and her compassionate wise grand-mothering. final and eternal pit stop. As always, she had once again prepared her family well and all was in order. (Pablo), J. Clagett Taylor III (Sue) and John Taylor (Kadee). Charities, Inc. (JCT Scholarship), PO Box 527, Sebring, Florida 33871. United Methodist Church on Pine Street. morrisfuneralchapel.com.